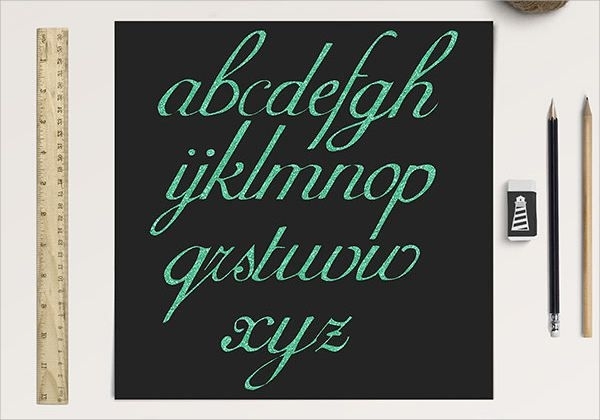 Crafty lettering or printable digitized alphabet lettering is a quirky idea that might just make any surface or decor more exciting. 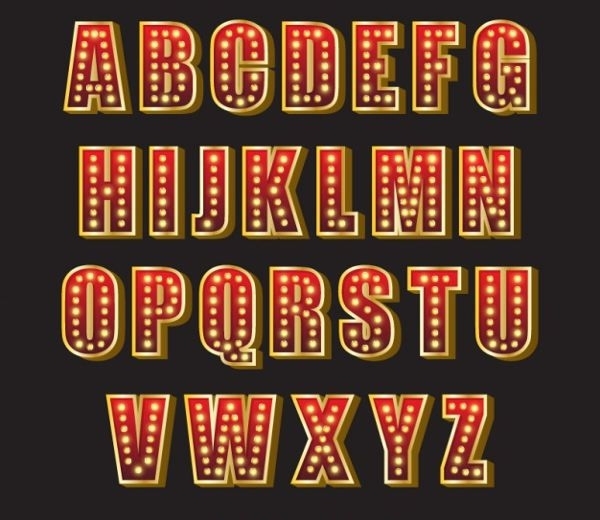 Add on this artsy dazzle of letters to a background or let them stand on their own without the rest of the mishmash. If your need for a hip decorative option led you here, then you’ve certainly found the pot of gold! If you are looking for a delightful montage for that upcoming birthday, anniversary or what have you, then help yourself and relish the wide assortment we’ve collected, and choose whichever tickles your fancy! 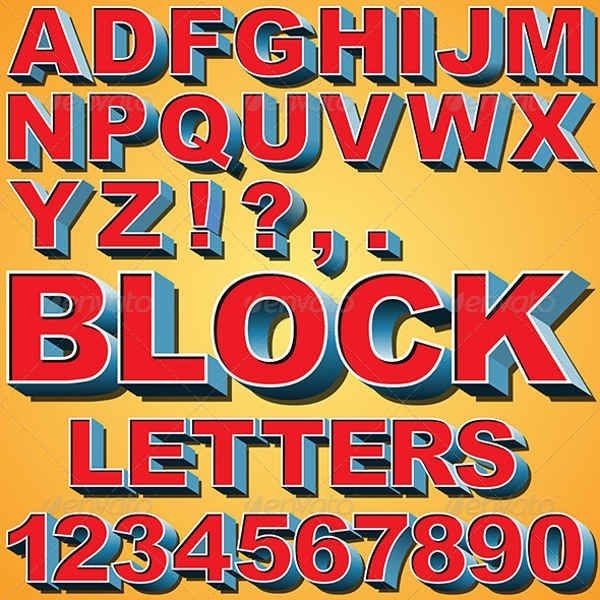 Also, with our printable Free Alphabet Letters, you will surely go loco for more! Question: What did A and B get in a music store? And no, I’m not a sad human being. I just can’t help it with these flamboyant letters that makes you think of antic ideas. Circling back, we can agree that printing digitized letters is much more practical and simpler, especially when you’re incapable of a nifty craftsman’s forbearance–which is why we’re here. Take our collection for a test drive! Are you thinking about your kid’s room decor or scrapbook? 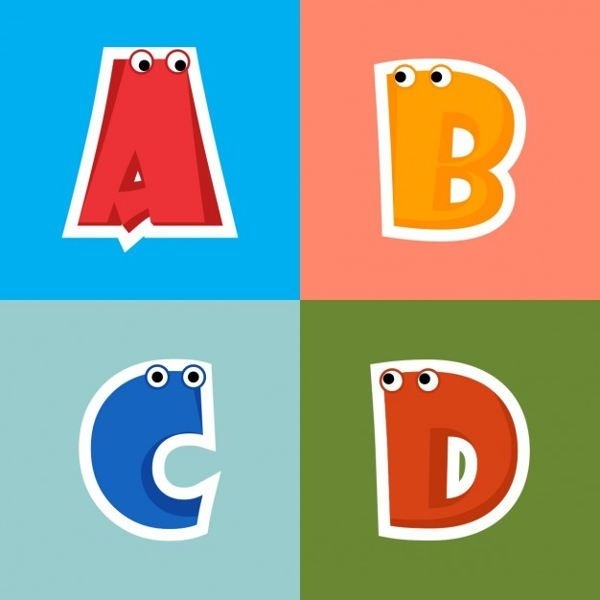 You have to think no further than our Cartoon Alphabet Letters. Do you need certain designs for that holiday madness? 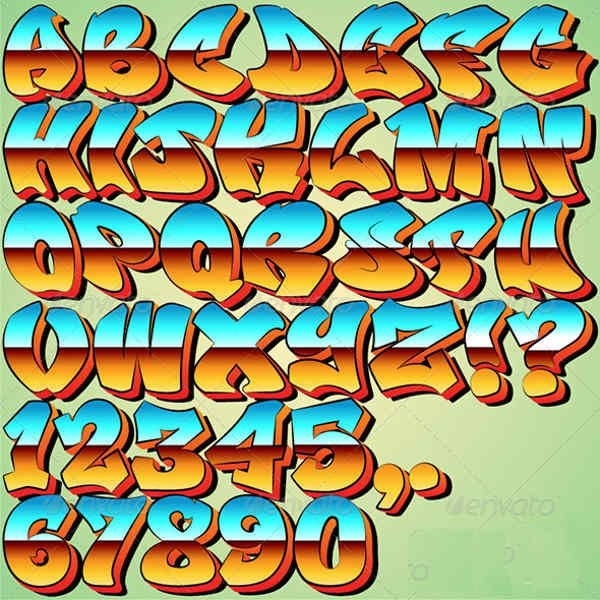 Try out our Graffiti Alphabet Letters, Halloween Printable Letters and Christmas Alphabet Letters. If you want to keep it fancy though, you can do so with our Printable Fancy Alphabet Letters. These are just some of the many themes we offer, check out the rest and enjoy selecting! If you happen to be the person or a member in charge of the decoration, then you may kiss that typical stress goodbye! 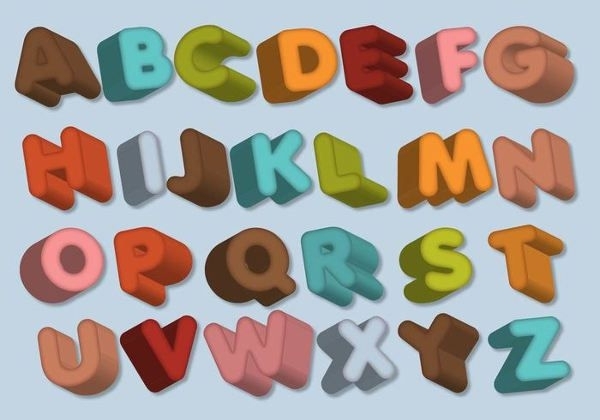 As these Cool Alphabet Letters are only a paper and printer away, how hard can that be? We understand how time and energy consuming hand crafting may be, so to save you the prattle, here you go! Select, save, edit (sale and arrange) and print. 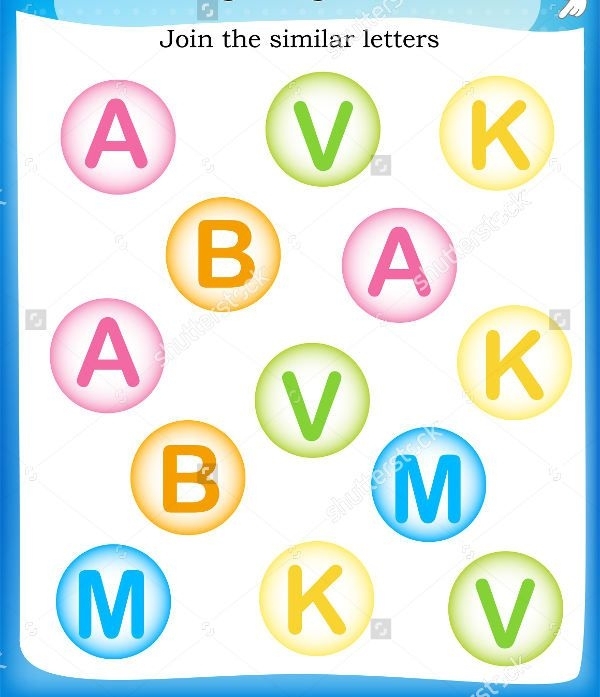 Get overdosed with the selection of alphabet themes we offer on this list. Anyone (and I mean anyone!) can use these for any purpose they want. Isn’t that a satisfying feeling? Even if you have no creativity in you, your taste will certainly not be fogged up! 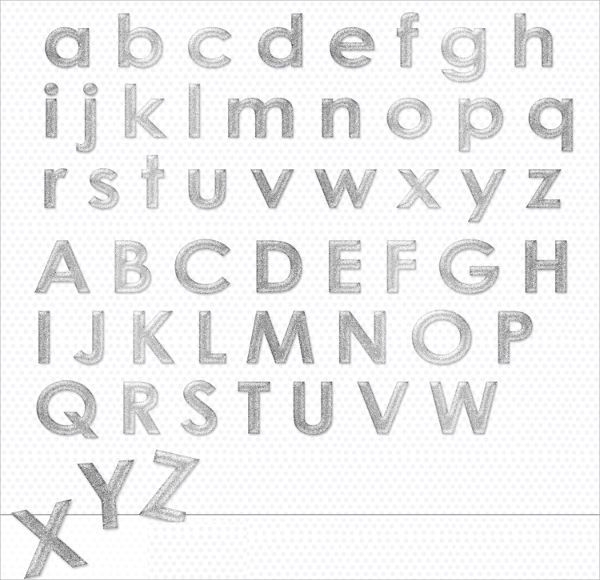 Download these Alphabet Letters collection and have the time of your hassle free-artsy life! 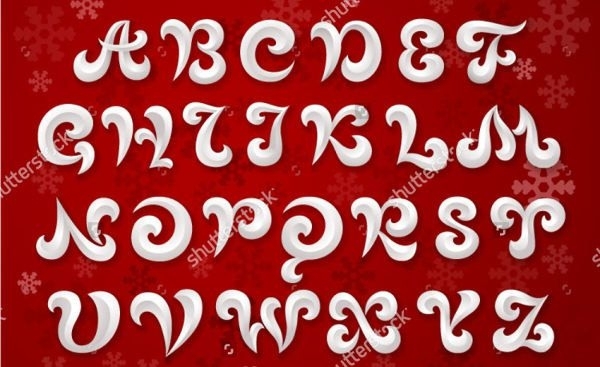 These Alphabet letters can be used for a number of purposes such as for personal decor, event decor and graphic texts. It comes with the most common readable formats: JPG, PDF and PNG, which are suitable for Photoshop editing or enhancing, and all sorts of designs. Contented with the 2D designs? Don’t stop there yet! Check out 3D Letters as well, and you can thank us later. These should interest you as the dimensions provide more candy for the eyes. It pops! The depth will definitely give your project a tad bit more of the cool factor! Made up your mind already? Which is your favorite theme? Speed up that decision and finish that project in no time!